foto of the day. AMX. 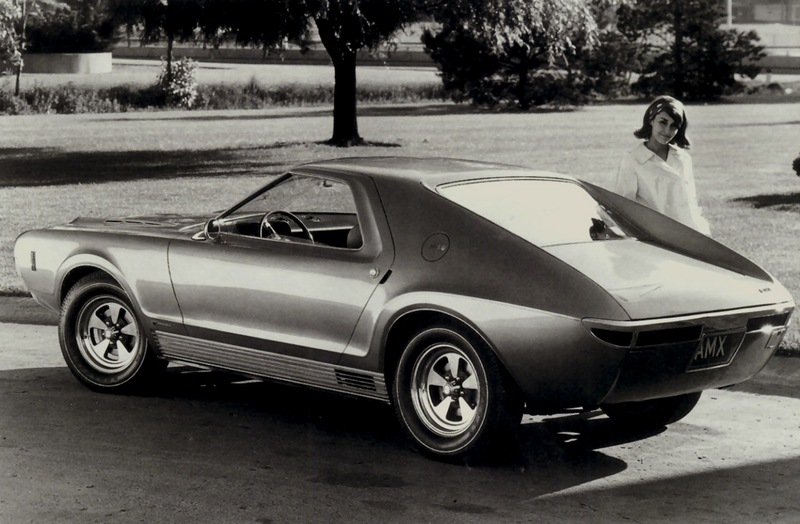 1966 AMC AMX Vignale Concept.